The mask issue of The Stew is not just about the physical masks that people wear, but also the metaphorical ones that we wear all of the time. In order to see the masks that we wear every day we have to start by looking in at ourselves and who we are and what motivates us to wear masks. It takes a lot of self reflection and brutal honesty to see our own masks. outside of the work place can often be quite an eye opener as the mask changes and people see a different side of us. Whether at work or at home, we keep masks on most of our lives. present to others and ask ourselves if we are the person who we want to be and want others to see, or if our mask is fake and, in the true sense of the mask, a cover or the real me? Even though the idea of a mask at all may sound fake, if we stop and think about how we present ourselves, brand our businesses and market our products, they are all forms of deliberately formed pictures of what we want people to see. The mask is no different for us personally; we show the world what we want it to see. sports, masks are worn for protection. 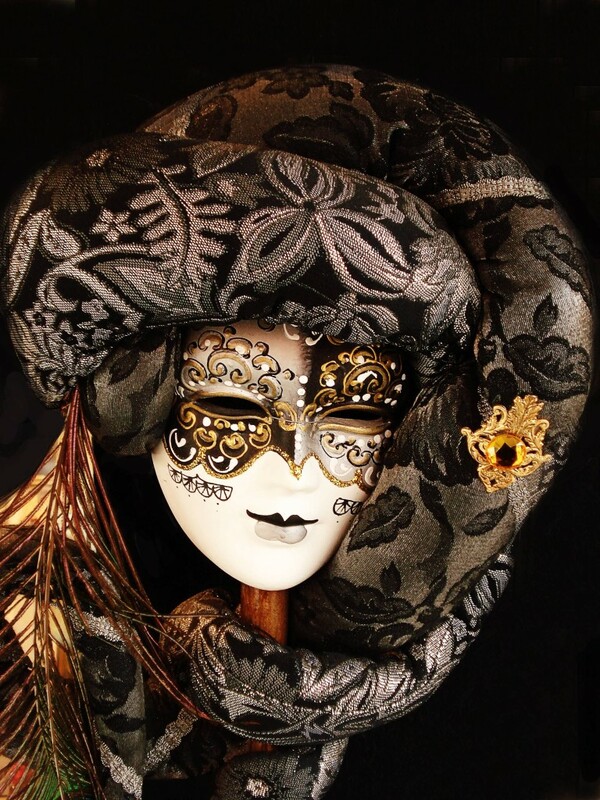 In some cases masks are used as part of masquerading entertainment, and even as disguise. At Halloween masks are a huge part of appearance alteration, and elaborately constructed to fool and trick, as well as entertain. We hope that our masks are beautiful, entertaining and represent who we really are and our commitment to our readers and community. It is with pleasure that we present another issue of The Stew and our hope that you bear with us as we strive to learn and grow the business together.